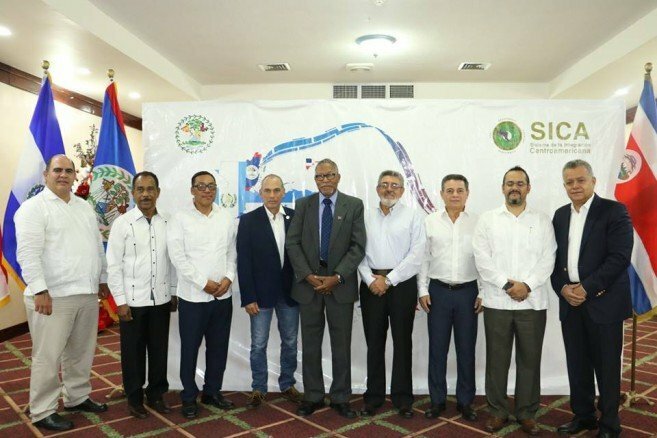 The Ministry of Agriculture hosted a Ministerial Meeting of the Central American Agricultural Council (CAC) in furtherance of Belize’s Presidency of the SICA. Hon. Senator Godwin Hulse, Minister of Agriculture, in his capacity as President Pro Tempore of the Council presided over the meeting. 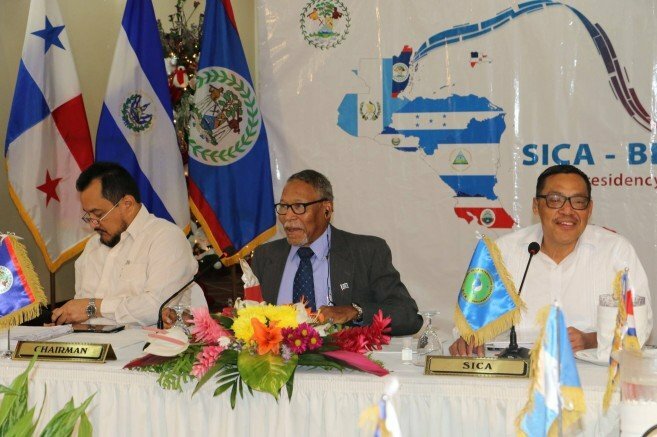 During the Ministerial meeting several updates on regional project initiatives were presented, including the proposal for establishment of a Regional Agricultural Innovation Centre, Implementation of a Cooperation Agreement with the Food Agriculture Organization (FAO) – Central American Bank on Economic Integration (BCIE) - CAC on Disaster Risk Management and Climate Change; and the institutionalization of the Regional Markets Network.